Bare Health Blog: Nettles - More than a sting in this tale......! Nettles - More than a sting in this tale......! Nettles are a wonderful medicinal weed - there's more than a sting in this tale..! One of the joys of spring for me undoubtedly is seeing the new bright green shoots of all our wild plants emerging in the hedgerows, woods and waysides. Some bring with them the instant joys of their flowers, whilst others just doggedly drill their way up through the winter-hardened ground to once more populate our world with green. Many of these plants are at most under-appreciated or perhaps even reviled by some – the nettle is one such. It is admittedly a plant with attitude – invasive and most of all that famous sting which, as children, we are all taught to rub immediately with a dock leaf to quell the pain. But I think it is time to celebrate its many medicinal virtues. I wouldn't go as far as to say cuddle a nettle, but I am keen to spread word of the properties of this amazing plant. Some say that nettles (Urtica dioica) are not indigenous to the UK, but are a long settled foreign plant - possibly introduced by the Romans who used it to treat the rheumatism they became prey to when they occupied this gray and damp island. They were said to beat themselves with the leaves to increase circulation and to provide a counter-irritant to the pain in their joints - both interesting if uncomfortable ideas - but the counter-irritant principle is still used in topical applications for aching joints. Whether this is true, I can't comment, but I do know that the Romans were skilled herbalists and it is likely that they knew the value of the nettle, much as it is still very much appreciated by herbalists today. Nettles are helpful for many things, the root, leaves and seeds being used medicinally for a wide range of applications. 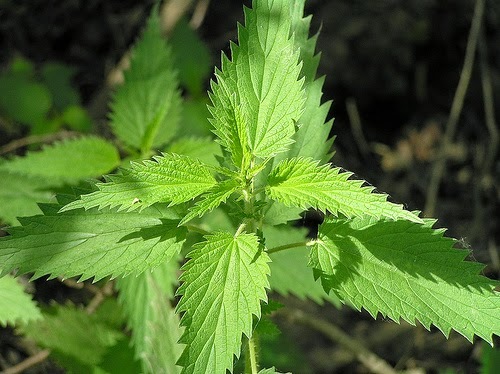 Also a good source of nutrition, young nettles can be eaten as spring greens in soup (cooking deactivates the sting) as they are rich in iron and other vitamins and minerals, including vitamin C, calcium and silica, so make a healthful addition to your diet. You can also make herb vinegars using young nettles, which can preserve their qualities for the winter months. Perhaps less well known is the fact that nettles can be made into textiles, the fibres are long enough to allow them to be woven into cloth. It is said that in World War I, some soldiers uniforms were made from nettle fibres, when other textiles became scarce. The seed is a great 'local' adaptogen - adaptogens are a class of herbs which help the body adapt to and deal with stress which are incredibly useful to herbalists. The use of nettle seed as an adaptogen also keys into the idea that herbs which are 'local' to patients - i.e. are derived from a shared close environment, rather than from far flung corners of the earth, give a them a greater sympathetic action within the medicine. 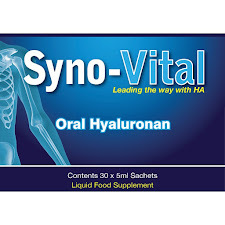 The plant itself contains serotonin, which may help with depression, although this is not one of its key actions. The seed is also helpful for kidney problems and the whole plant is used to stimulate the kidneys, although it is thought that long term consumption may put a strain on the kidneys, because of its high silica content. Useful particularly for the male genito-urinary tract - nettle root is often included in herbal remedies for benign prostatic hyperplasia (BPH) and prostatitis. The leaves are used to rid body of uric acid and so are used for gout and other rheumatic complaints and usually figure in most herbal prescriptions for osteo and rheumatoid arthritis. Similarly nettle leaf can help with some chronic skin disorders, particularly where there may be an allergic cause to the problem, such as in some eczemas and urticaria (ironically derived from the Latin for nettle and commonly called 'nettle rash'). 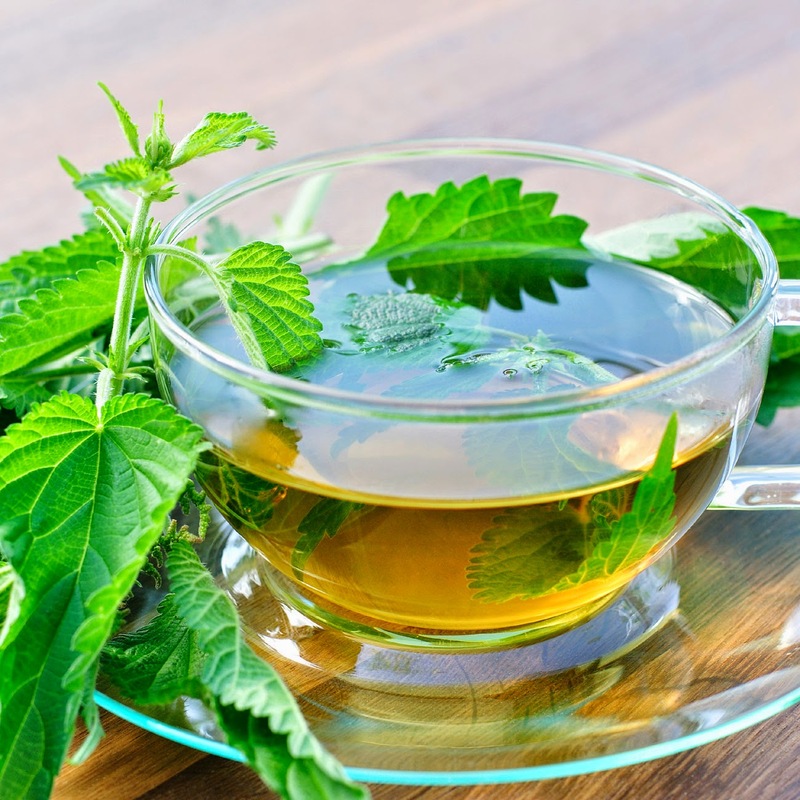 High blood sugar in diabetes and high blood pressure will respond well to nettle and it can be used to stimulate sluggish digestive systems, where there is low stomach acid. If these myriad uses were not enough, it is also used to nourish hair and nails because of its high silica content and is often used alongside rosemary in order to stimulate hair growth and strengthen the hair fibre. The misery of summer hay fever is well known and many of us snuffle our way through the summer months. If you suffer from mild hay fever (or more properly, seasonal allergic rhinitis) and want a more natural alternative to over the counter remedies, you could try nettle and elderflower tea. Use a teaspoon of a mixture of dried elderflowers and nettles in a cup of boiling water, cover whilst it is brewing and then drink when cooled. Take this up to three times a day. Nettles have a traditional reputation for quelling allergies (ironic when you think of the effects of nettles) and research seems to be confirming this traditional use. For example remedies using freeze dried nettle leaves have been shown in one clinical trial to have some positive effect against hay fever. Although not conclusive this study thought that nettles might have an anti-inflammatory on the mucous membranes (Mittman1990) However, a more recent study found that extract of nettle has been found both to be anti-inflammatory and to have anti-histamine effects (Roscheck et al. 2009). A useful addition to your nettle tea might be Elderflowers (Sambuccus nigra) which also soothe the mucous membranes and when dried or fresh they make a refreshing tea with an interesting and refreshing musky taste. You can pick and dry your own nettles (be careful!!) but it is just as easy to get some nettle tea, ready prepared, from your health food shop. Dried elderflowers can also be bought, but can be less easy to find. However, these can be gathered from the hedgerows and should be in flower in the next couple of months (pick from bushes away from roads and from the nearer the top of the tree than the bottom – dogs can pollute the lower branches). Try to pick the fresh flowers that are full of pollen, as unlikely as this seems. it is the pollen which is thought to help with hay fever. If you gather too many you could always make elderflower cordial or wine!! There are of course other herbal remedies that can be effective for more severe hay fever and allergies that are available through your herbal medicine practitioner. This article is meant for educational purposes only and is not intended as a guide for self-treatment. 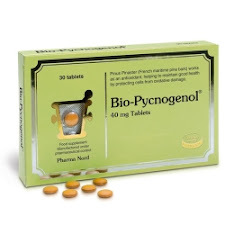 As with all herbal remedies, if you are taking other medication, such as insulin or warfarin, are pregnant, lactating or suffering from any medical condition check with a professional before using. Make sure you buy herbs from a reliable source or if you are harvesting from the wild that you have permission, identify the right plant and pick from an uncontaminated source. Don't take too much of anything for too long and discontinue immediately if you have any ill effects. To make an appointment to see Catherine at Bare Health - please call 01260 408413. Her next clinic day is Tuesday 20th May 10am - 4pm or alternatively, you can email catherine@naturesbestmedicine. Roschek B Jr, Fink RC, McMichael M, Alberte RS. (2009) Nettle extract (Urtica dioica) affects key receptors and enzymes associated with allergic rhinitis.Phytotherapy Res.Jul;23(7):920-6.